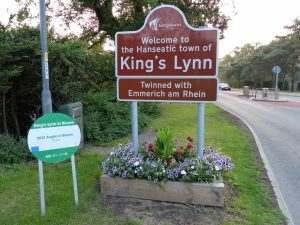 Keyholding is important for a bustling fishing town like Kings Lynn with its population of just under 150,000 residents. With manufacturing, wholesale and transport industries high on the agenda business security should be a priority for any business owner in Kings Lynn. Large numbers of businesses in Kings Lynn use in house staff for their Keyholding responsibility. 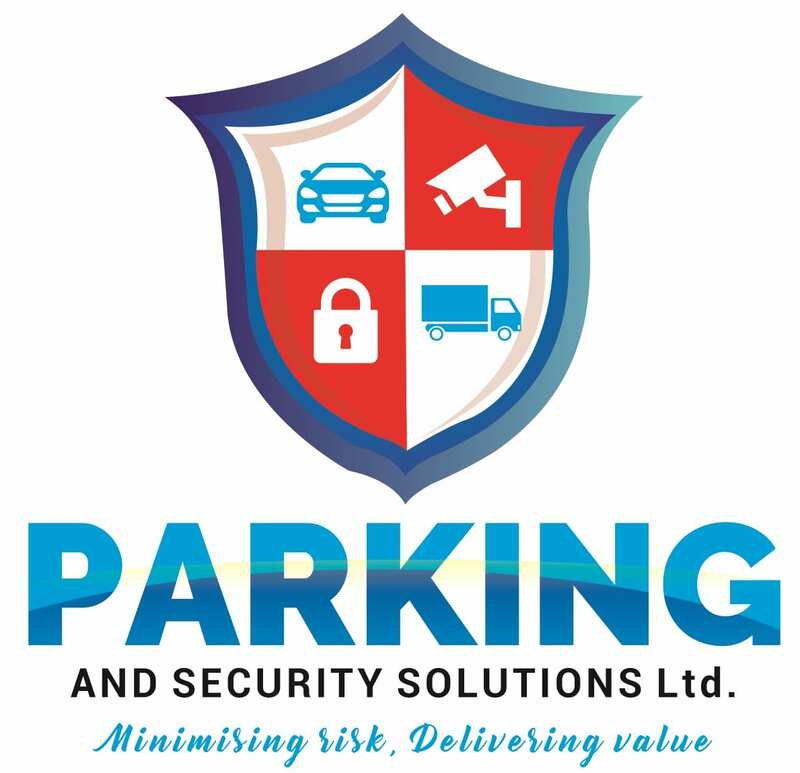 This is perfectly fine if the staff live close by but has a range of legal and safety implications more of which are listed on our keyholding page. If your alarm is activated at your business premises then a keyholder will often be the first person on the scene to attend, usually with Police or fire service as appropriate. Header image © Copyright Mat Fascione and licensed for reuse under this Creative Commons Licence.